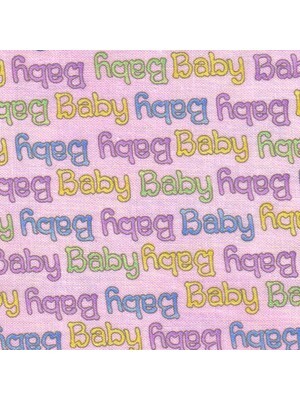 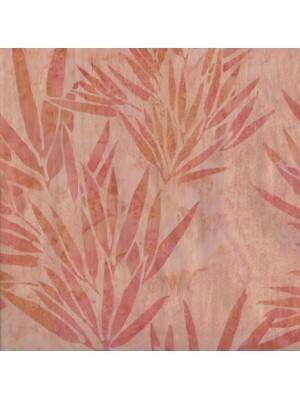 Leaves in peach on a peach background 100% cotton If ordering a quarter metre only it will be sent to you as a fat quarter. 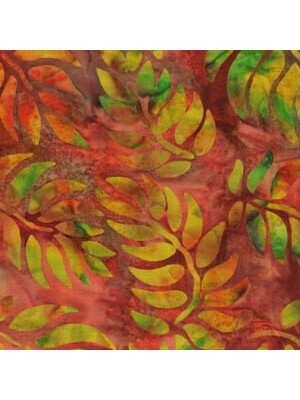 A fat quarter measures a..
Batik design of leaves on a rust and russet background 100% cotton If ordering a quarter metre only it will be sent to you as a fat quarter. 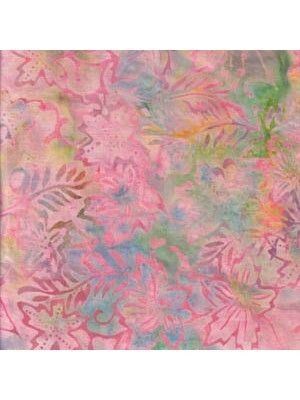 A fat ..
Batik fabric in leaves of shell pink and sea green 100% cotton If ordering a quarter metre only it will be sent to you as a fat quarter. 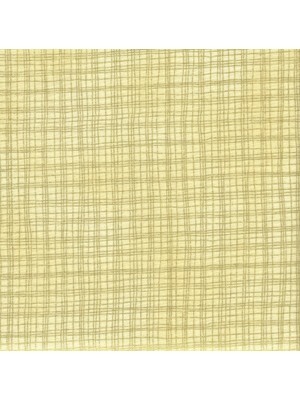 A fat quar..
100% Cotton FabricFABRIC IS PRICED AND SOLD IN MULTIPLES OF QUARTER METRES.Hoffman Fabric is approximately 44 inches or 112 cms wideIf ordering a quar..
Metallic gold check on a cream background 100% cotton If ordering a quarter metre only it will be sent to you as a fat quarter. 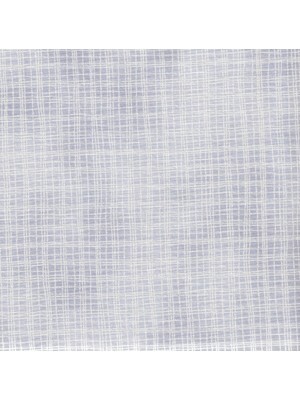 A fat quarter measu..
Silver metallic check on a silver background 100% cotton If ordering a quarter metre only it will be sent to you as a fat quarter. 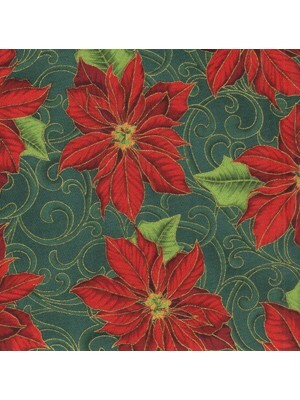 A fat quarter me..
Red poinsettia on a green background embellished with metallic gold 100% cotton If ordering a quarter metre only it will be sent to you as a fat.. 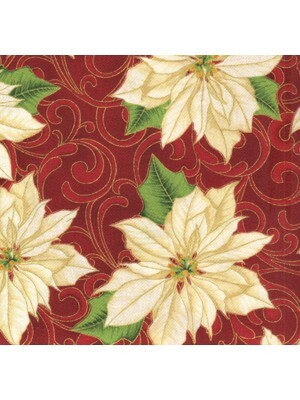 Cream poinsettia on a red background embellished with metallic gold 100% cotton If ordering a quarter metre only it will be sent to you as a fat..